Lock in a great price for Arlana Guest House – rated 9.8 by recent guests! 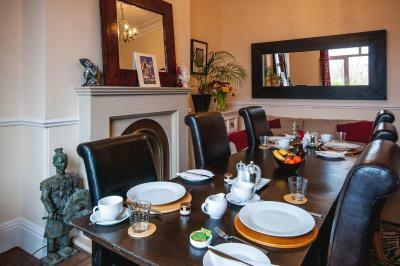 This is a very well kept bed & breakfast in an excellent location. The owners were really friendly & went out of their way to be helpful to us. Our room was a good size & very comfortable, and they cook an excellent breakfast. Nice breakfast, staff attentive and brilliant to ask for things to do. Would 100% go back to stay at Arlana Guest House. Would definitely recommend to other guests. Excellent guest house, run by a family who are brilliant hosts! 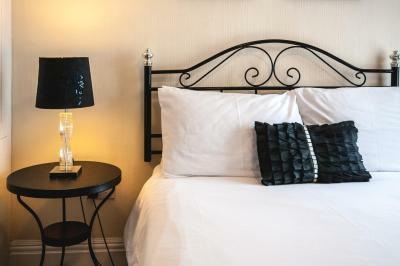 Tastefully decorated and furnished, clean and spacious. The photos correspond exactly to the rooms and facilities. Tremendous value for money. 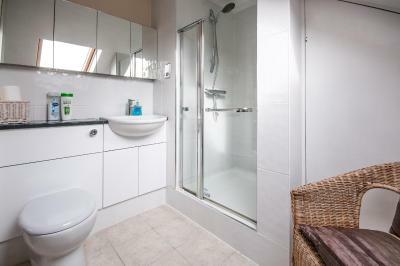 Faultless wifi, spacious bathroom with tube. 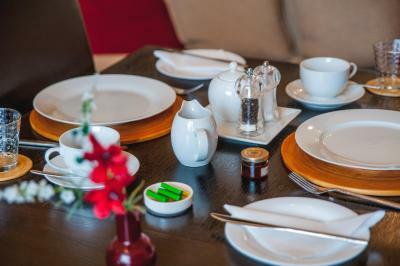 Booking price included a nice breakfast, cooked exactly to my taste, for the perfect day start! The house has 3 parking lots next to the main entrance, but the street offered many free parking spaces. I think people travelling in the area should first check for vacancies at Arlana guest house, before they try the pricey local hotels. Thank you very much for your hospitality! Everything. The place was stunning, breakfast was gorgeous. People were amazing, so friendly, so helpful. Cannot fault it one bit. 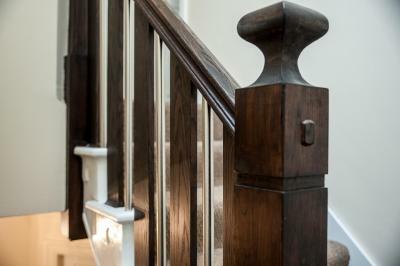 When we first walked in I noticed how clean and tidy the entrance was. The room was also very clean and the bathroom was imaculate. Unexpectedly brand new shower gel and 2 in 1 shampoo was provided. Breakfast was delicious and all freshly made to order. The owners Tony, Helen and Joanne were lovely and had a wealth of local knowledge which they were eager to share and recommend things to do and places to go. The hotel was 1 minute walk from the train station and 2 minutes from the sea front and 5 mins from the shops and bars an all round excellent location. Parking was great. Very friendly. Breakfast very good. Owners very friendly and helpful. Good English breakfast. 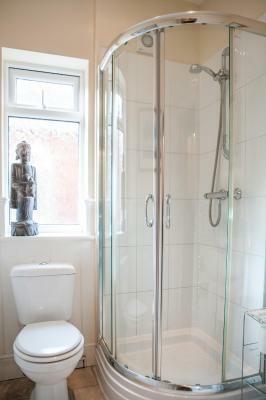 great en suite bathroom and style of decor,lovely breakfast.the staff couldnt do enough for you. 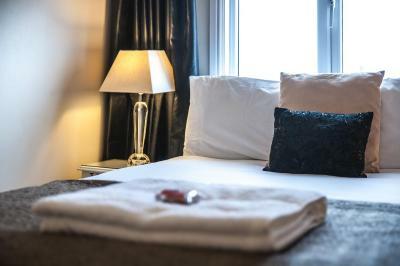 Arlana Guest House This rating is a reflection of how the property compares to the industry standard when it comes to price, facilities and services available. It's based on a self-evaluation by the property. Use this rating to help choose your stay! 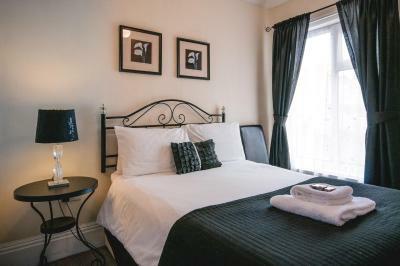 Located 0.2 miles from Cleethorpes beach, Arlana Guest House features free WiFi. 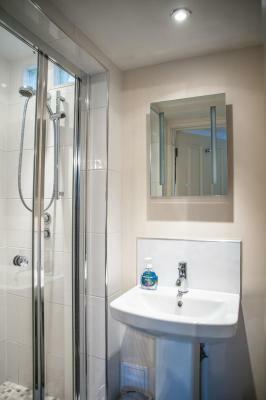 Most of the individually designed rooms feature an private bathroom and include a TV with Freeview channels. 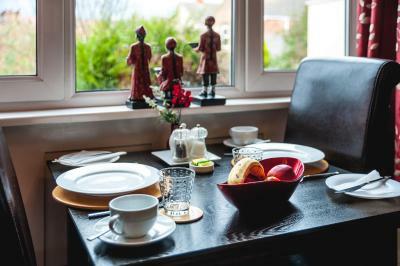 Arlana Guest House is located within a 4-minute walk from the station and other local amenities. When would you like to stay at Arlana Guest House? 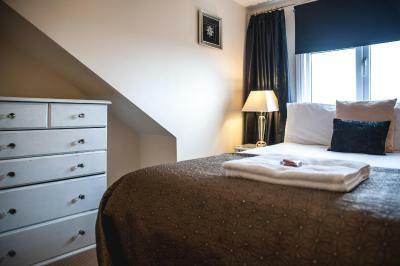 This room has free 5GHz WiFi and a flat-screen TV with a DVD player and Freeview channels. 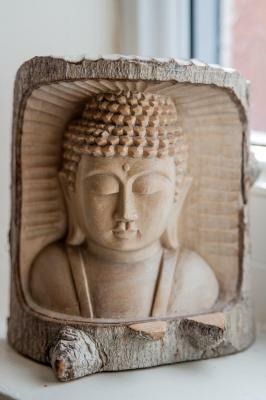 House Rules Arlana Guest House takes special requests – add in the next step! Arlana Guest House accepts these cards and reserves the right to temporarily hold an amount prior to arrival. Off street parking is based on a first-come, first-served basis. There is usually some free on-street parking available. Please inform the property any allergies you may have in advance. Please inform Arlana Guest House of your expected arrival time in advance. You can use the Special Requests box when booking, or contact the property directly using the contact details in your confirmation. There was nothing that could be improved. Although we knew before we arrived having non en-suite was a pain. Would avoid this in future. Light above the sink in bedroom would be good. Room was a bit small, but we kind of knew that from the pictures. There was nowhere to hang towels. Nice, clean and relaxing. Not too far away from amenities. Room 6 is starting to look a bit tired. Just needs freshened up. TV remote had no back so it is was awkward changing channels. Owners are lovely and make sure you have everything you need, they cater to your breakfast requirements, nothing is to much trouble.. It's a great location and parking is available. Lovely place with great breakfast,friendly owners,2 munites walk from the railway station and close to the bars.highly recommend.